A Walkable Watershed integrates the flow of water and people into a cohesive strategy to improve the overall health of a community and the surrounding watershed. The concept is based on the idea that high-quality water goes hand-in-hand with a high quality of life, supporting access to the outdoors, enhanced community infrastructure and services, and stronger health. The Raleigh Walkable Watershed Concept Plan for the lower Little Rock Creek Watershed is now complete! Click here to download the final report.The Raleigh Walkable Watershed initiative is a new opportunity for local government and community organizations to improve both water quality and the quality of life in the lower watershed of Little Rock Creek. This process will build on existing community efforts, bringing community members and planners together to develop a shared vision and set of priorities. The outcome is a watershed concept plan that will help guide, coordinate and leverage investment in the community. For more information about this project, please contact Jen Baker, City of Raleigh, Office of Sustainability. August 2013: Skeo Solutions selects the City of Raleigh, North Carolina as the pilot community for a Walkable Watershed Concept Plan! September 2013: A kickoff meeting with the City of Raleigh was held to identify preliminary project goals, related efforts and considerations regarding the project area. January 2014: Skeo Solutions conducted initial interviews with neighborhood residents and organizations to gain perspective on watershed and quality of life conditions in the neighborhood. February-March 2014: Skeo Solutions conducted an existing conditions analysis to inform community discussions. March-May 2014: Public meetings were held to discuss and decide on appropriate strategies to improve local water quality and quality of life. The outcome of these meetings combined with the existing conditions analysis will result in a list of community-based strategies to be included in the watershed concept plan. 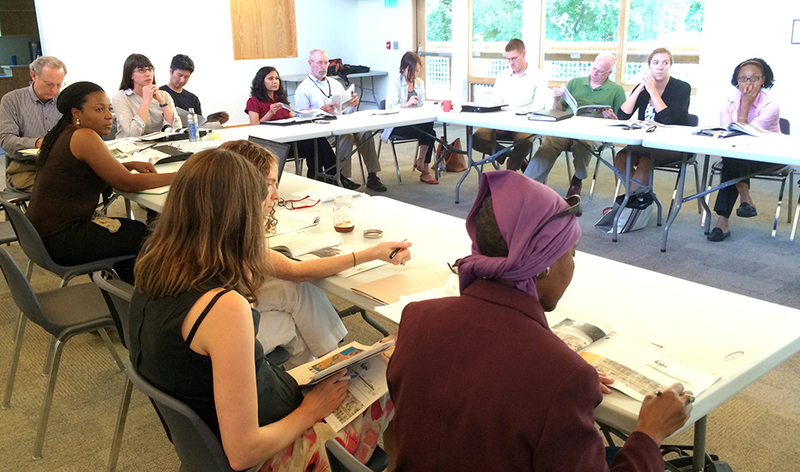 August 2014 – Working Session to discuss draft concept plan, implementation and next steps. 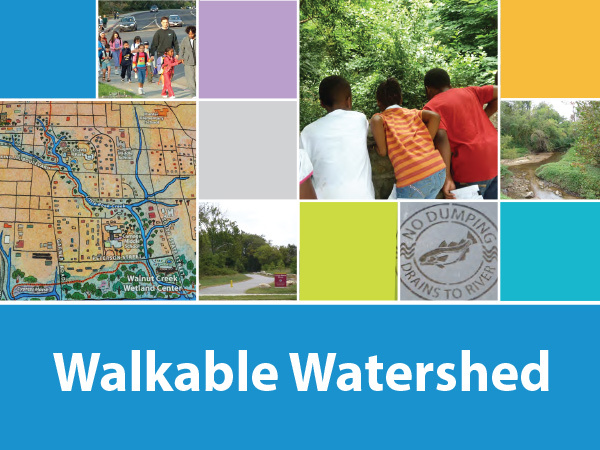 September – December 2014: Draft Walkable Watershed Concept Plan available for public comment.